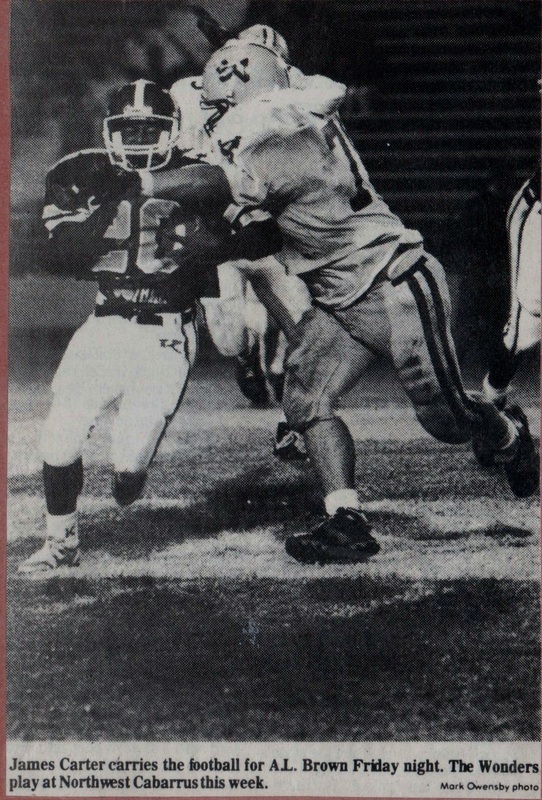 " The 1990 A.L. Brown Wonders"
It's not easy getting to the top. Its even harder to stay there once you do. That was the scenario the 1990 Wonders were looking at after reaching the pinnacle in 1989. So many things change when you are a defending state champion. No longer are you the bridesmaid waiting your chance, but now you have become Cinderella in the gold chariot. The trick is not turning into a pumpkin at midnight. 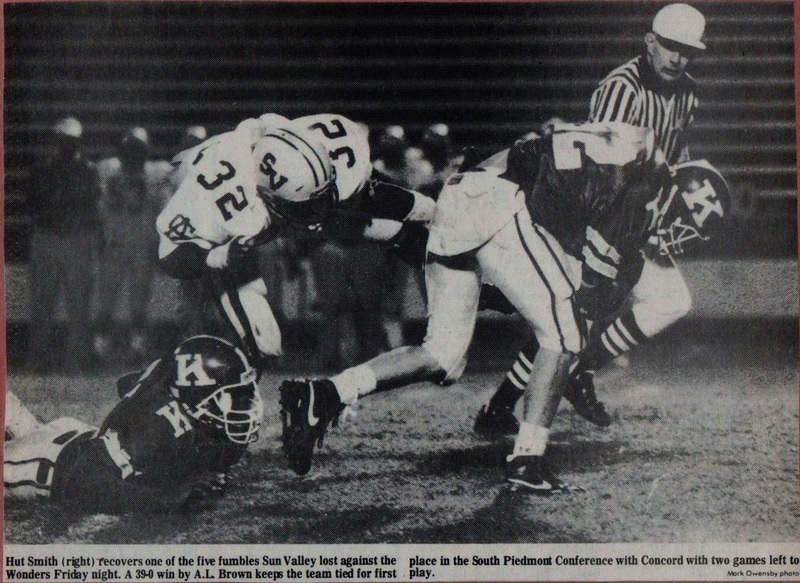 The Wonders brought a very young team to the table in 1990 with only two returning starters on offense and defense from the previous state championship group, and there would be very little margin for error to repeat. 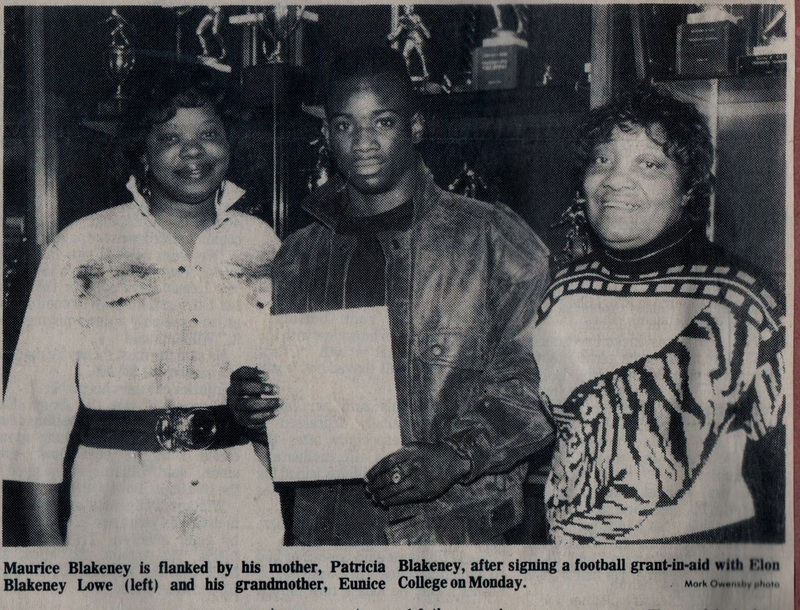 It is a big plus however when one of your returning starters is your seasoned signal caller, and the Wonders were blessed with a jewel in Maurice Blakeney. Blakeney had already proven his worth in one of the hottest pressure cookers you could play in. A state championship matchup with a two time defending champion riding a twenty nine game winning streak away from the comfortable surroundings of Memorial Stadium. Blakeney did it with style and precision, and lead them not only to victory, but a shutout victory over a team who had not been shut out in a hundred and nineteen outings. 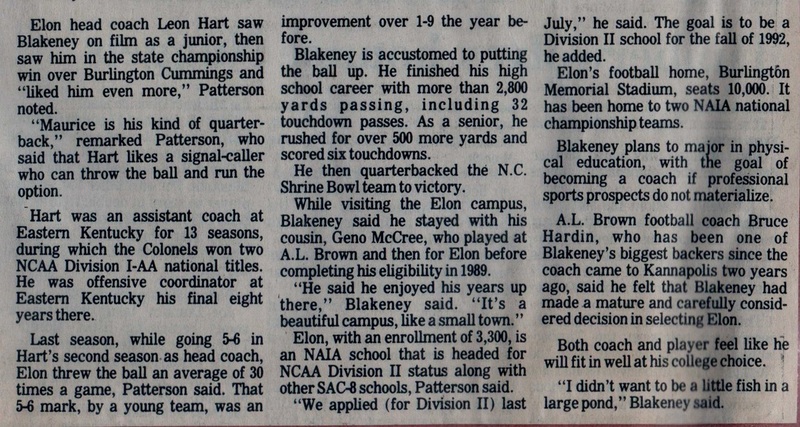 Blakeney and just a hand full of returning veterans would be the lone bright star on a team full of virtual unknowns who were now responsible for defending that state title. 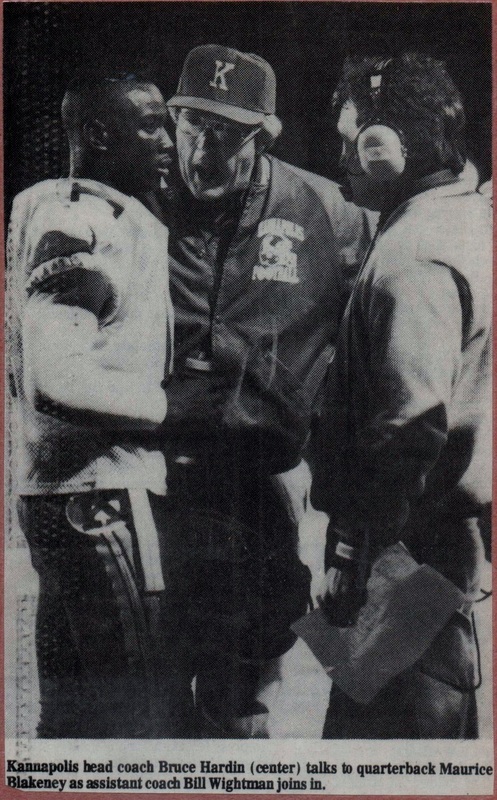 Things would be tough right out of the gate, and the Wonders would find themselves in some situations early in the season that were a mirror image of the 1989 season. Three teams would be looking to avenge the previous year. One would have revenge snatched out of their grasp in the final second. One would never come close, and the other would find revenge two fold, but would the outcome be the same? Lets take a look at this defending state title year of 1990 with this young group of Wonders that would quell the doubters. 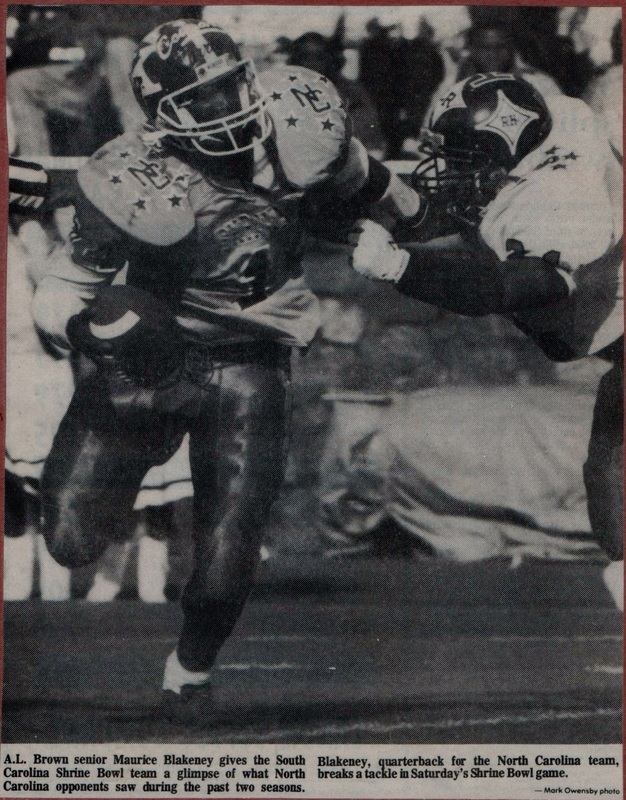 "The 1990 A.L. 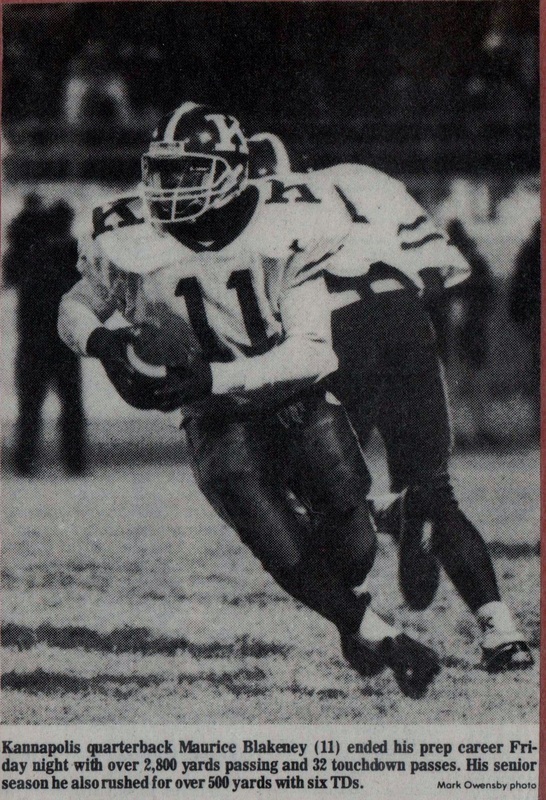 Brown Wonders"
And so the defending state champs would have their dream of another state title squashed by the Statesville Greyhounds in the District Final, however the Wonders proved to many doubters they were capable of making a repeat run given their youth. 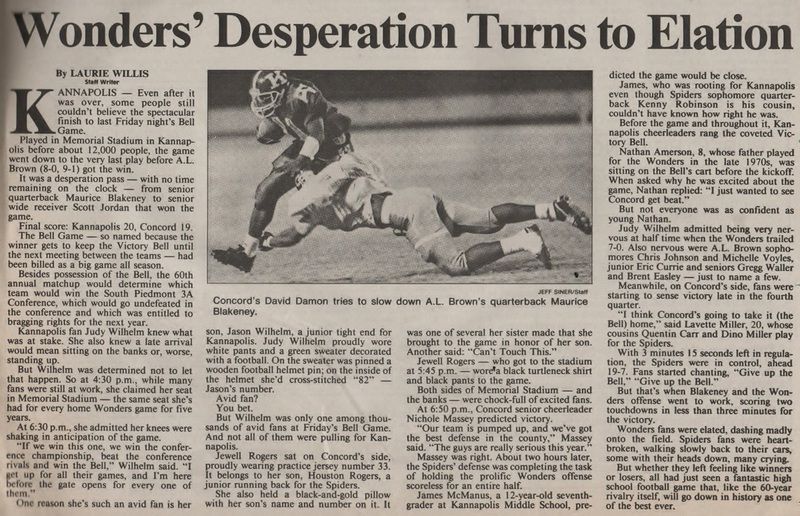 The Wonders ran into a very formidable third round opponent in the Greyhounds who were intent on snatching the glory they lost to the Wonders in Kannapolis back in 1989. 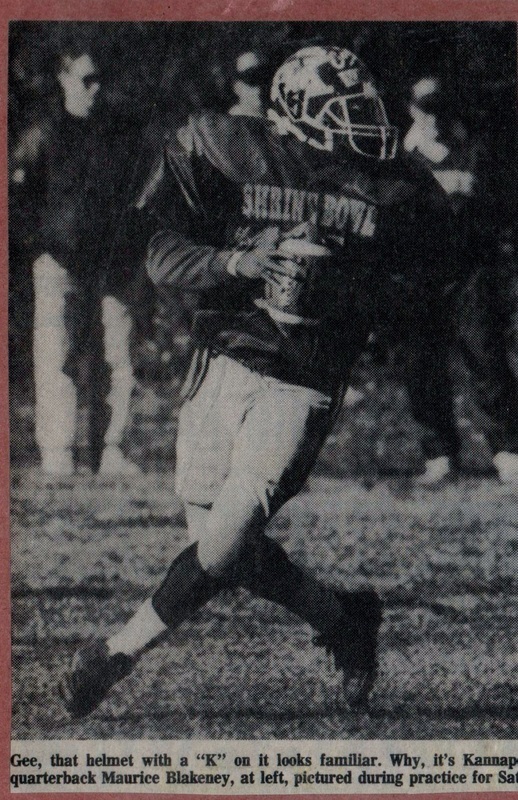 Barring a few mistakes and big plays on the part of the Greyhounds the 1990 Wonders nearly reached the semi finals, but with the cards falling where they did they would have to be content with ending the year as SPC and 3A sectional champions which most teams would take every year if they had the option.